Clarity opens doors. In this workshop, we will consciously interrupt old patterns, then set specific intentions for safety, wellness, love, abundance and purpose in 2019. We’ll take the additional step of asking angels and guides for support and guidance. The immediate results of this process are confidence, energy and peace of mind. 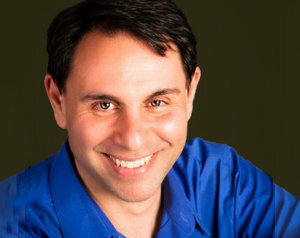 Mark Mezadourian is an intuitive specializing in connecting with angels and guides. He created the nine-week DailyOM course Angelic Infusions: Live the Truth of Who You Are and Attract Your Divine Partner. Mark offers private intuitive readings, workshops, weekly calls, and classes.